When it comes to business ownership, one of the perks is the ability to give back to your surrounding community. 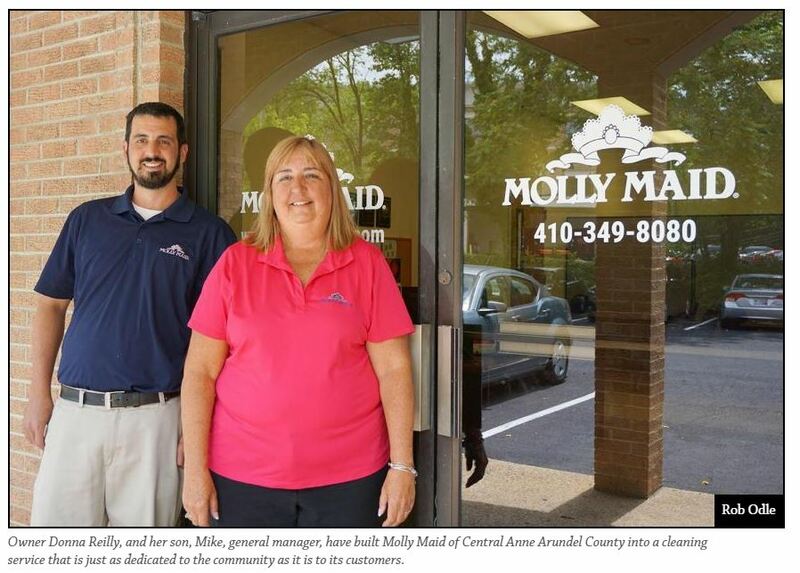 Donna Reilly is the owner of Molly Maid of Central Ann Arundel County in Maryland. She has grown her business into a profitable and successful entity for her and her family, in a way that gives back to the community she loves. Read more about Reilly's story. Looking for an opportunity to succeed like Donna Reilly?